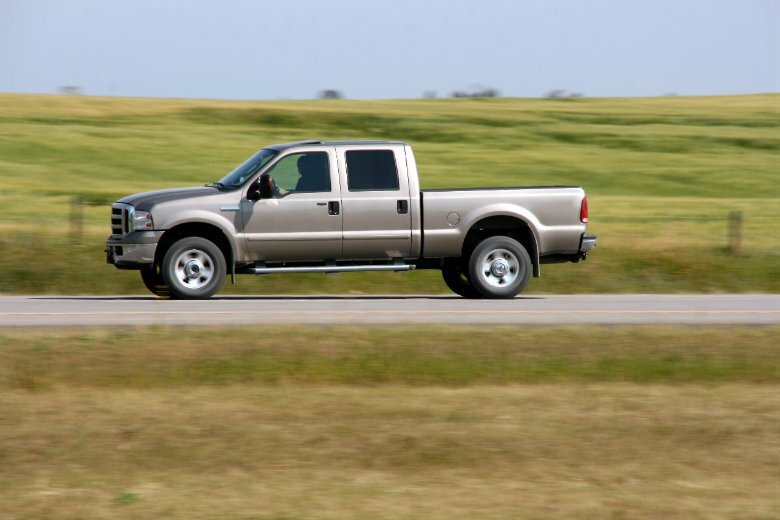 Are you the proud owner of a Ford car, truck, or SUV? You may need auto transport for your vehicle sometime in the future. Whatever you drive, National Dispatch, can transport it for you. No need to worry if it is a classic muscle car from the ’60s, we offer enclosed auto transport, as well. We transport vehicles to anywhere in the United States. Your car will be shipped in the safest, quickest manner possible. Next time you are need of auto transport services, think National Dispatch. Call us today at 800-321-2051 or use our online quote calculator for a free, instant car shipping quote. As a fan of the world-renown brand, you may or may not know the history behind Ford Motor Company. Henry Ford, world-renown innovator in the automotive industry, founded the Ford Motor Company in 1903. Ford Motor Company became known for the design, manufacture, and production of cutting-edge vehicles. Henry Ford created the world’s first moving assembly line to produce automobiles. This invention changed the industry, cutting production time to under thirty seconds for the most popular vehicle at the time, the Model T. Ford became the second largest family-owned company in the world. Today, Ford continues to be a leader in the automotive industry, selling millions of vehicles every year. There are numerous well-known car models and series under the brand. The Model T, Ford F-Series, and Mustang are a few of their successful innovations. The Model T, also termed “Tin Lizzie”, changed the way Americans lived and traveled in the 1900s. 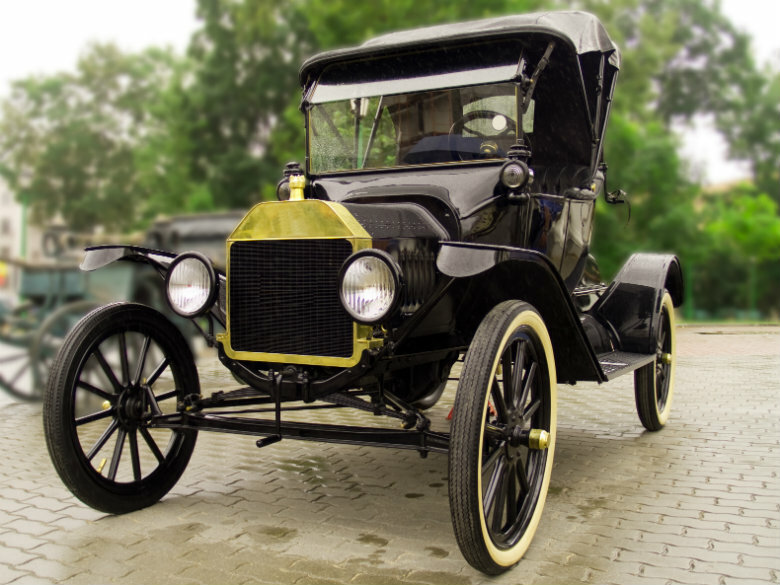 Although the Model T was not Ford’s first car, it was the company’s first instant success. The Model T provided an affordable and reliable form of transportation in 1908. It was the first car that non-wealthy Americans could afford to purchase. The Model T was available in a variety of body styles and colors. However, for a period, the only color mass-produced was black. The introduction of Ford’s mass-production techniques significantly cut down on the time it took to make one of these automobiles. Ten years after the Model T’s debut, half of all cars in America were Model T’s. The automobiles continued to be produced until the mid-1920s. Although the vehicle was not the most attractive or comfortable driving machine, the Model T jump-started the Ford Motor Company. In 1948, Ford introduced a new line of trucks, known as the F-series. The series is composed of models ranging from light-duty to extra heavy-duty with different cabs and framework. Therefore, the trucks can be used for a variety of purposes. Changes to the trucks’ noses, grilles, fenders, and beds were made over the years to improve upon the design. In the early 1950s, an automatic transmission was offered as an option for the trucks for the first time in Ford’s history. Toward the end of the 1950s, trucks became more square and modern and even had the capability of 4×4 wheel drive. In the 1970s, Ford added the F-150 model to the line-up. That same decade the F-series became the best-selling truck in America. Ford continued to redesign the vehicles and hold its position as a top provider of quality trucks. In 1964, the beginning of the line of “Classic Pony” cars were born with the introduction of the Ford Mustang. With a variety of interior and exterior options available, the car catered to the slogan, “designed for you”. Everyone was lining up to own one. Ford sold over twenty-thousand Mustangs the first day on the market. In the beginning years of the production of the Mustang, only two models were available, which were the Coupe and Convertible. 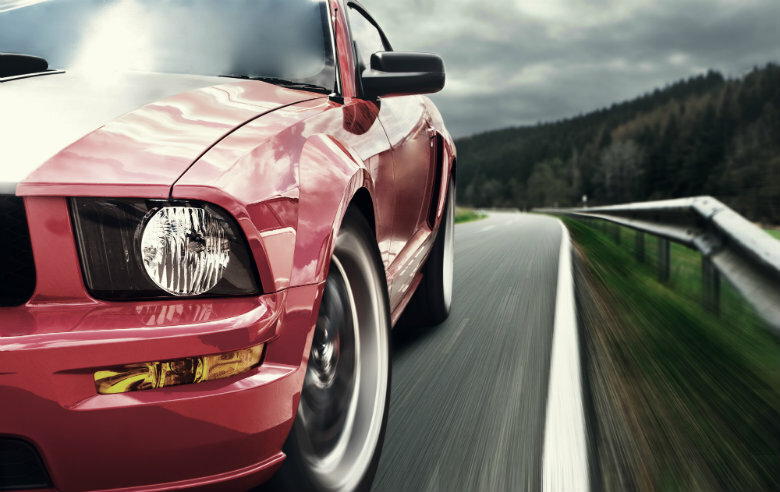 Over the years, Ford made cosmetic and mechanical improvements to the Mustang. The Ford Mustang made a name for itself and is admired by sports car enthusiasts across the globe.